Techno's brothers on the run, Octave One, take time off from global touring to deliver what promises to be one of the biggest dance anthems of 2016. The remixes of the irrepressible "Jazzo/Lose Myself" are creating such a stir that it is shaping up as the biggest release by Lenny and Lawrence Burden since their iconic ) "Blackwater". Like "Blackwater" it features vocals from Ann Saunderson , so history looks set to repeat itself. 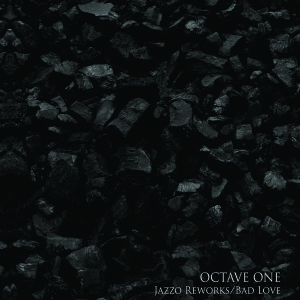 The track started off on the Octave One startlingly good album "Burn It Down" but is enjoying a new lease of life with separate reworks come from long time Octave One devotees Paul Woolford and Matt Playford, and they each deliver big time with "reaching for the lasers" dance floor winners. 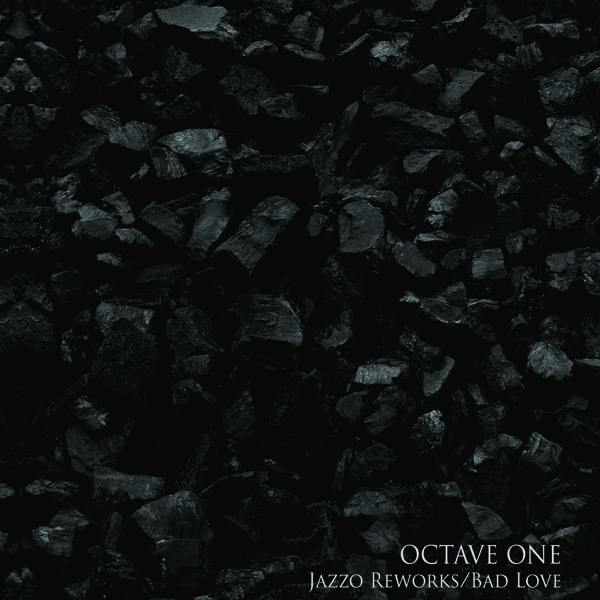 There is also an "Ocapella Mix" by Octave One for DJ's to have fun with and "Bad Love", a new recording available for the first time. The result is a 12" that will appeal to lovers of Paul and Matt's distinctive sound on labels like Planet E, Cocoon and Skint as well as devotees of all things 430 West. Paul's remix has had support from the likes of Sasha, Pete Tong and Annie Mac and as well as club plays has been getting plays on Radio 1.